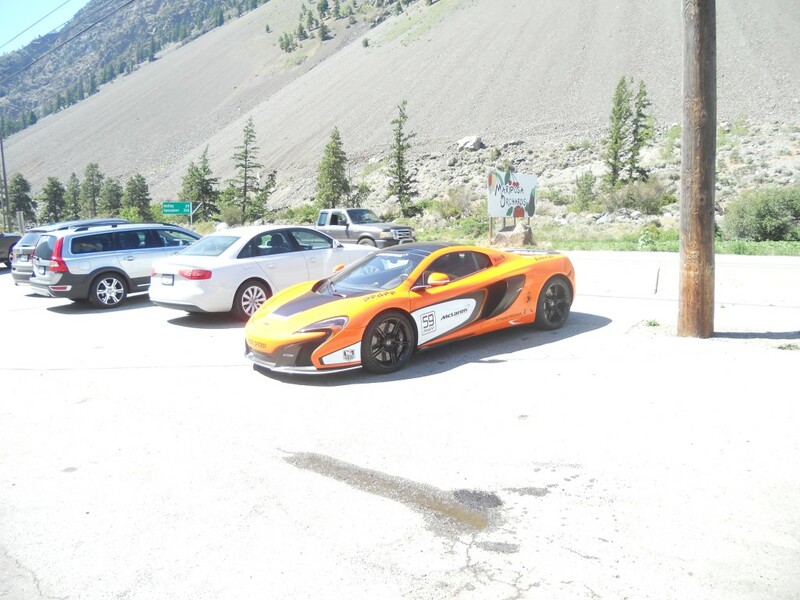 McLaren Vancouver was thrilled to be a part of the 2015 Area27 Rally, which supports and promotes Area27, British Columbia’s first dedicated road circuit since the famous Westwood track was constructed in 1958. Founded in 2013 by Trevor Seibert, Jacques Villeneuve, Bill Drossos, and David King, Area27 is currently under construction. Its 4.9-km road course will blow the dust off memories of Westwood, and the Rally is as much about getting together and meeting fellow members as it is celebrating this remarkable journey. From June 25-28, 110 supercars in total participated in what was definitely one of the area’s premier automotive events. On Friday morning, the Vancouver group – another group departed simultaneously from Calgary – departed from Porsche Langley, driving to Manning Park for a picnic-style lunch. 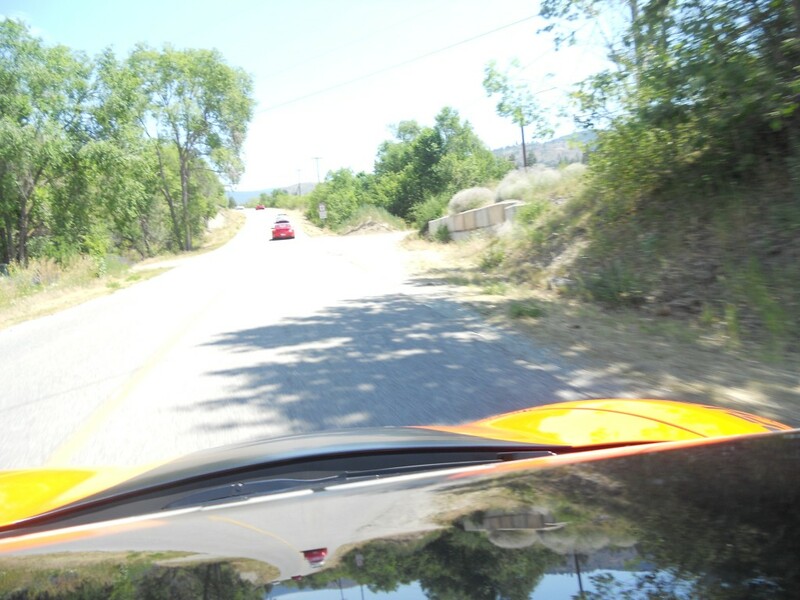 The group then continued onto Osoyoos and the Spirit Ridge Lodge; at that time drivers registered for the Saturday drive event. Friday evening continued with dinner and entertainment with a live band. 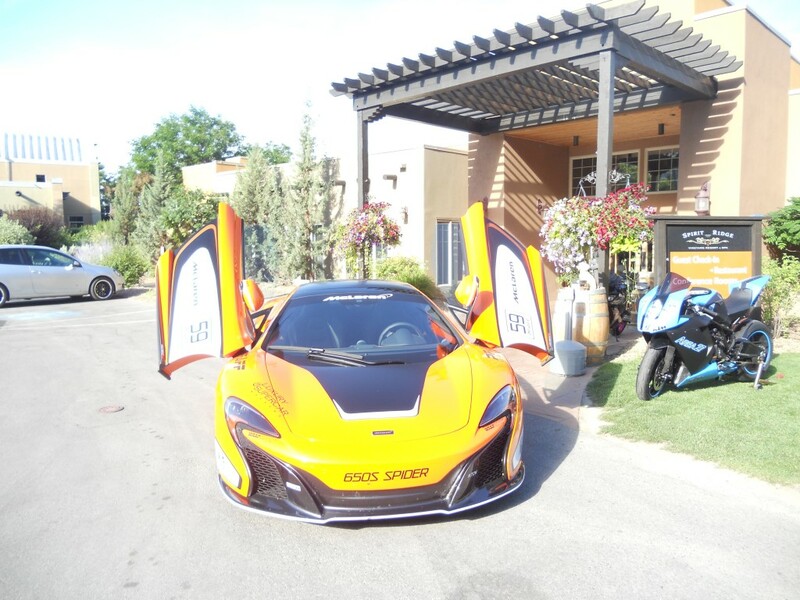 On Saturday, after breakfast and a short drivers’ meeting, the rally started from the resort towards the Area27 construction site, and continued along to Penticton and stopped for a wine tasting at Poplar Grove. The group returned to Spirit Ridge Resort for a presentation with the founding members. The rally members’ social continued until the early hours of the next day.  Pfaff McLaren is a proud supporter of Area27 and is excited to have a great facility, comprised of the track, a driving academy, and karting centre, in western Canada. Phase two of the project builds out the infrastructure of phase one and includes construction of commercial buildings like on-site vehicle service, members’ clubhouse, on-site vehicle storage, and the karting center building. Phase three planning involves future condominium-style arrive and drive suites. Phase 4 will be for additional event related infrastructure such as grand stands, pit garages, and timing, and scoring/media tower type buildings. The track features both a long and short track configuration, and is designed to run ￼counter clockwise, and will be constructed to FIA grade 2 standards. Its goal is to host vintage racing, sports cars, motorcycle racing, grassroots motorsports, and car shows. It’s located in the South Okanagan – the warmest and driest climate found anywhere in Canada, and has become the premier resort destination area in the country. Members can enjoy a multitude of activities in the area and can count on a long, dry season to enjoy the track. Learn more about Area27 here.